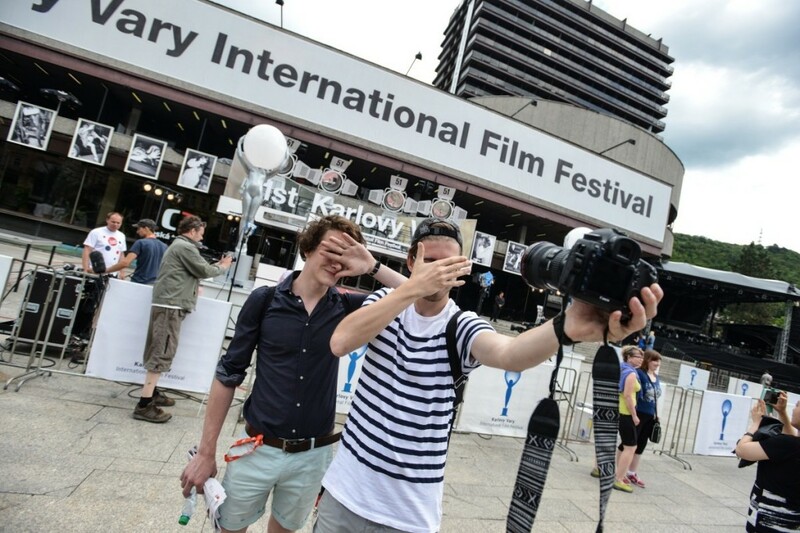 The Karlovy Vary International Film Festival happens every year in the Czech Republic in the town of Karlovy Vary in western Bohemia, and is considered to be the most important and prestigious film festival in Central and Eastern Europe by industry professionals and fans alike. It has been taking place since 1947, and in 1956 it was designated as an A-list festival by the International Federation of Film Producers Associations, a category that it shares with the festivals in Cannes, Montreal, Moscow, Tokyo, and Berlin among others. This means that the festival is competitive, and every year gives awards for feature-length fiction films created during the preceding year. In fact, all of the 200 films shown at each festival are produced in the year leading up to the event (with the exception of those which are shown as part of retrospectives or tributes to important filmmakers), and many of them are world, international, or European premiers. 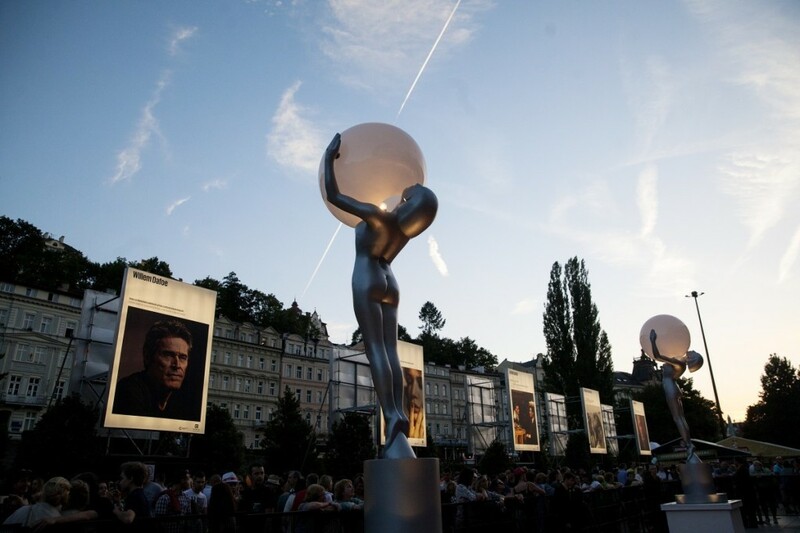 The Karlovy Vary Festival also presents the Crystal Globe Award for Outstanding Artistic Contribution to World Cinema whereby the festival recognizes international film makers and actors for their contributions to the world of film. Past recipients of this award include Miloš Forman, Robert de Niro, Judi Dench, Susan Sarandon, Jean Reno, and Oliver Stone, among many others. In addition to the new films being shown, some highlights of this year’s festival include Uma Thurman (this year’s Festival President’s Award winner) presenting both parts of Quentin Tarrantino’s Kill Bill saga at the Outdoor Cinema with free admission; and the presentation of Finnish filmmaker Aki Kaurismaki’s The Other Side of Hope by two of the film’s actors, Sherwan Haji and Simon Al-Bazoon. Also to look forward to, music composer James Newton Howard will be receiving a Crystal Globe award and also personally conducting a world premier concert of his latest film score, Fantastic Beasts and Where to Find Them. (Howard is also the composer of the music for the well-known films Batman Begins, Pretty Woman, The Sixth Sense, and all of The Hunger Games films.) And the organization European Film Promotion will present its Future Frames events which will highlight the talents of the EFP members’ 10 most promising new, young film directors. 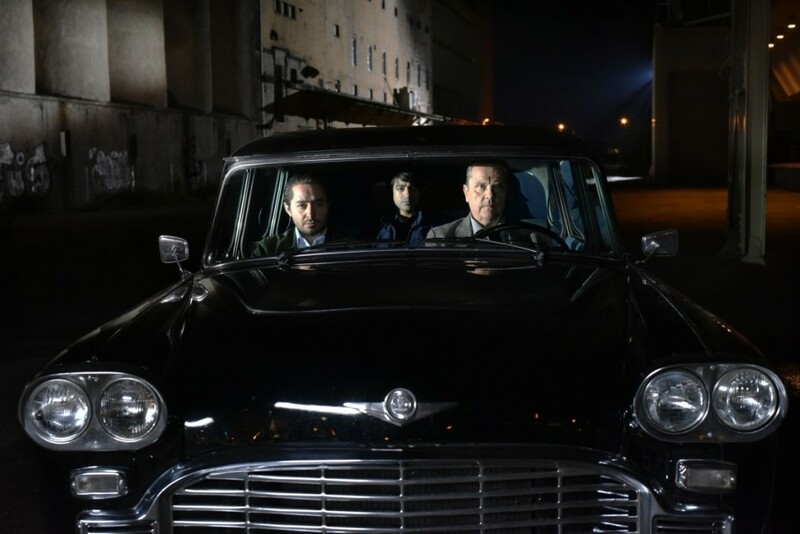 To get your festival passes and tickets, you can visit the official KVIFF website’s ticket page by clicking here. Karlovy Vary is easily accessible by a direct, three-hour train ride from Prague’s main station (Hlavní Nádraží), or by bus from station Florenc which is often an hour faster. When in doubt or not wanting to be bothered with the details, you can also make use of the services of the KVIFF’s official travel agent Weco-Travel. The full daily program of all festival days from 30 June to 8 July, can be found by clicking here.